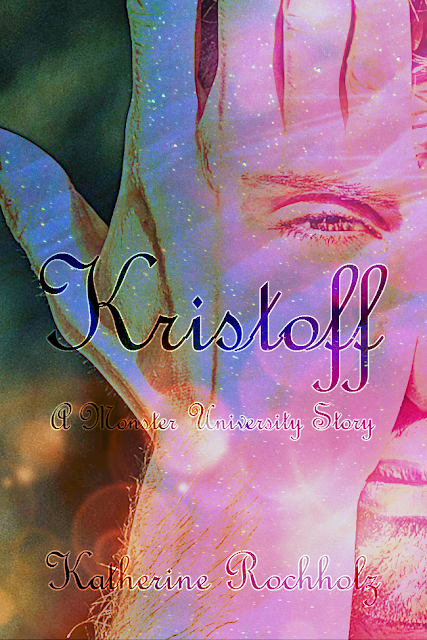 Kristoff looked up at his door opening. “Ah, Jean! I see you are about to pop any day now.” He greeted his assistant. “Yes, the caesarian is set for tomorrow.” Jean forced a smile and waved a goodbye to her boss. It was an easy job and she was afraid that she would be replaced while she was out having this brat. Kristoff sneered behind her back. Women like that deserved to have their life force taken, before they could hurt their precious child. He looked down at the paperwork, he sighed. But being mayor did allow him a lot of power to help his fellow monsters. He wished women like that were unable to have children. He knew a lot of women who deserved children who couldn’t have them. It wasn’t fair; even if some of them were monsters. He finished his paperwork and looked at the clock. He had some time to see if he could figure a way to revive his daughter and son in law. He got up and putting on his suit jacket and a smile he left the office. “Good Evening Kristoff.” Bo stated with his arm around Beth’s waist. “As always Beth.” Kristoff smiled, he was glad those two finally got their heads out of their asses and got together; though it was mostly Bo, Beth was an old fashioned woman even if she didn’t seem it. Beth nodded. “I think if we do a mix of the ritual that Frank and I do, the electricity and jolting the body back to life, and mixing it with your ritual that caused your immortality we could wake them up. And then you can have your daughter and her groom back.” Beth smiled. 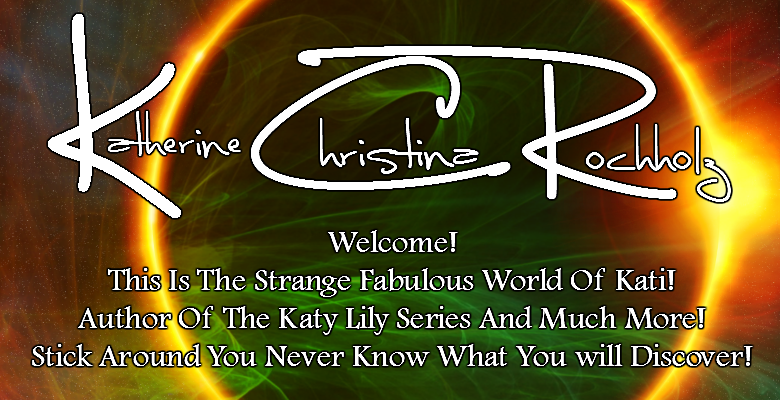 She always wanted the monsters in their ‘family’ happy… well except Kat, that witch could fry for all she cared. “When you go to drain her, instead of taking the soul within yourself place it in this bottle, don’t ask me where I go it.” Beth handed him a bottle that was etched with soul trapping runes, including both angelic and demonic runes. Kristoff looked at it and then her. “I don’t want to know. Don’t even want to hazard a guess, I am just going to nope out on that question.” He stated. Bo and Beth laughed with him. “See you tomorrow night Kristoff.” Beth stated as a goodbye and Bo waved. Kristoff looked at the vial and smiled. The first solid plan in centuries. He couldn’t wait. His daughter and her husband were soon in his grasp. He smiled and hummed and sang all the way home. He couldn’t wait until tomorrow night. The night came and went to the hospital he dropped his glamour and looked every bit the warlock war lord he was in life. He smirked as he glided along the corridors into Jean’s room. Her daughter was crying. Jean looked through a magazine. “Shut up you annoying brat. Your father will be back soon.” Jean sneered. Kristoff made himself known. “Hello Jean. And hello pretty darling.” He smiled at the little baby girl. “Aren’t you perfect?” He laid his hand on the child’s chest. “Calm sweetie, your daddy will be back soon. He loves you so.” He knew too because he viewed the thoughts of both fathers today on his lunch break. Kristoff smirked. “Oh my dear Jean, you don’t recognize your boss?” He slide up to her side and grabbed her throat in his fist. “You would have hated and abused your daughter. I can’t allow a woman like you to exist.” He growled out and squeezed. “Soul of this wrench come to me. Come from her depths and into this vial to be used to bring back one who was taken by a wrench long before her time.” He chanted as Jean’s life force left through her mouth and floated like water into the vial. Jean gasped her last breath and Kristoff dropped her body. He calmed the child once more before putting a spell on her to sleep until her father came. He then went down the hall and took the second soul and calmed and put the young daughter to sleep in that room as well. The world was better off without those women that would have turned out as bad as his contract wife. He then went home to find Beth waiting. Beth had attached both bodies to the electrodes after installing one on each side of their necks, they were small and could be passed off or even hidden, unlike Frank’s, hers were the same. She had watched as Kristoff did the first part of the ritual using a potion with blood of the innocent mixed with about a dozen herbs she could never name. The only thing left was to give the life force of the two that were taken to night at the same time she jolted the bodies alive. It would awaken the bodies and revive the souls giving them immortality. Kristoff looked at Beth and nodded. He was ready. “Life forces of the unworthy bring back life to these two worthy children, bring back the life of, Abellona and Amund! I beg thee powers that be, use these life forces of the unworthy to give life back to Abellona and Amund!” He let the life forces soak into their bodies. Beth waited for the right moment and then took the power of the city and jolted both bodies. She stopped and did it again. She stopped once more and did it one more time this time the longest, blower out the cities power. But she stopped and waited with Kristoff. Kristoff held his breath. This was the moment of truth. The moment he had been waiting for; since his wife had killed his children. “No thanks needed. Now celebrate with your family before we have a full monster mash.” She smiled and left. Kristoff looked at his family and for the first time in centuries he was happy and whole. He just smiled and couldn’t believe how his undead life was no full and complete.